Skiers who plan to hire cars abroad are being warned that charges for essential items such as winter tyres and ski racks could add up to £179 to their bill. Insurance firm iCarhireinsurance.com, which provides stand-alone car hire excess cover, surveyed the charges of six rental firms for a week's hire from December 27 to January 3 in six popular destinations with skiers: Barcelona, Geneva, Grenoble, Innsbruck, Sofia and Turin. It found that they charge an average of £37 for winter tyres and/or snow chains, but at Hertz in Grenoble the cost is £69. It charged a further £110 for a ski rack, adding a total of £179 to the bill. In Barcelona, winter tyres cost £74 with Budget. The insurance firm warned that these extras can usually only be paid for at the rental desk, and while the charges are optional in most destinations, in Turin they're compulsory. Here holidaymakers are charged an average of £40, rising to £71 with Sixt. The cost of ski racks also vary considerably, with the average price in Sofia only £23 but in Grenoble Hertz charges £110. It is the driver's responsibility, not the rental company, to ensure that the hire car is equipped for the wintery conditions they are driving in, said iCarhireinsurance.com, but it warned that rules vary from country to country. For example, winter tyres are only recommended in Switzerland, Andorra, Bulgaria and Italy but they're mandatory in Germany and Austria in wintery conditions. In fact, in Austria driving without winter tyres from November to mid-April can lead to a fine of around €5,000 as well as the risk of the car being impounded. Ernesto Suarez, CEO and founder of iCarhireinsurance.com, said: "Drivers should check the local laws and regulations as fines can be steep and the laws are enforced. 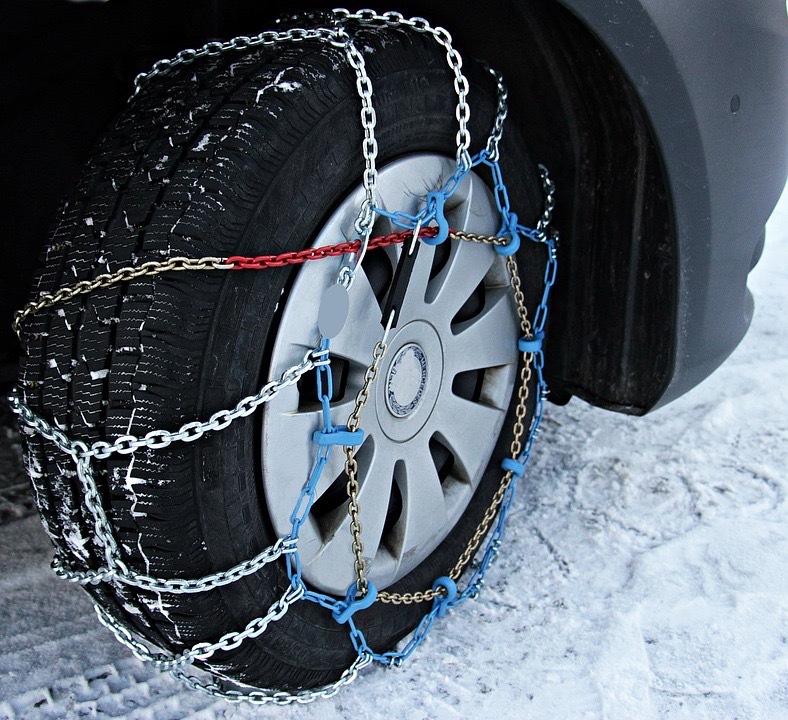 In the Alps there are often police roadblocks outside ski resorts in designated 'snow chain' areas, and the police can refuse entry and fine drivers of cars which don't have chains."